Spooky Science Nights return to haunt Explorit this October with an all-new, immersive sci-fi mystery. Travel back in time to Explorit’s wild west, ghost town past to solve a gold rush mystery and help the Mace family save their horse ranch! Use physics to open the time portal and immerse yourself in the nineteenth century. Then return to Explorit’s 21st-century lab to unravel the clues and solve the mystery. Analyze soil and mineral samples, decode a secret message, compare handwriting samples, and much more! Your sleuthing could change the course of history! Then drop by our craft room to make a souvenir to take home. Solve the mystery, win a prize! The time portal opens Friday and Saturday, October 26 and 27, with a special preview weekend for Boy and Girl Scouts on October 19 and 20, 6:00-9:00 p.m. each night. The cost is $10 for children ages 3-17. Adults and children 2 and under are free. Registration is open now! To register, call 530-756-0191. Tickets will also be available at the door the nights of the event. We offer hands-on science experiences to our community, as well as outreach programs to 17 counties. 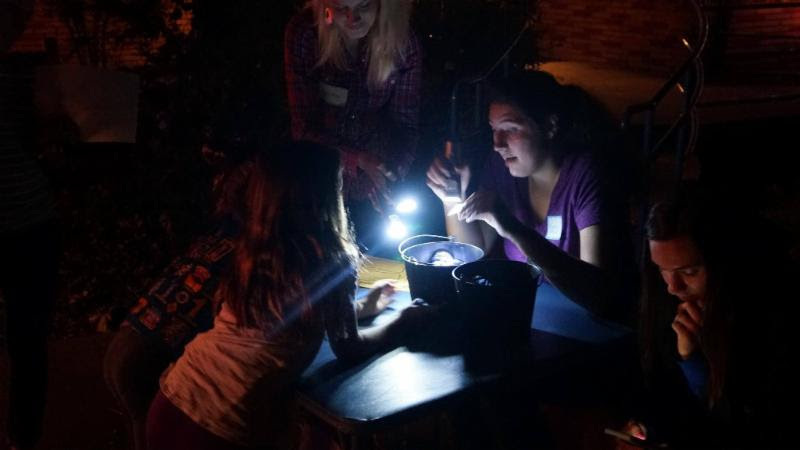 We “ignite and foster curiosity about science and nature” in a fun and engaging way. What we do is not possible without your support. Please make a donation in support of science education. For more Information: (530) 756-0191 or www.explorit.org. 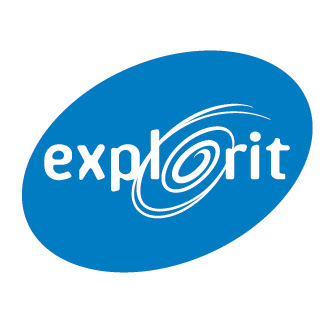 Explorit is a nonprofit 501(c)3 California Corporation founded in 1982.